WIN a Family Experience to PICK AND CUT YOUR OWN CHRISTMAS TREE! The Methley Estate have opened their doors once again for the festive season offering a variety of real, estate grown Christmas Trees. A family tradition for many locals, Methley Christmas Trees offers an adventurous experience on a real working farm. Families can enjoy ‘cut & pick your own’ by browsing the plantation to choose and chop down the perfect Christmas centrepiece. At weekends travel around the plantation on tractor rides and enjoy a warming Hot Chocolate from local pop up cafe Rivers Meet. There’s also a Christmas shop offering decorations, wreaths and more festive fun! Don’t forget the wellies as it does sometimes get a little muddy underfoot! We’ve teamed up with Methley Christmas Trees to offer Mumblers a chance to WIN a Family Experience to choose a tree from the plantation, take a trailer ride and enjoy hot chocolates for all the family (2 adults & up to 3 children) until 22nd December. To enter you just need to CONTACT US HERE with the words ‘METHLEY’ before Midnight on 1st December 2018. The winner will be chosen at random and contact on 2nd December. Good Luck! 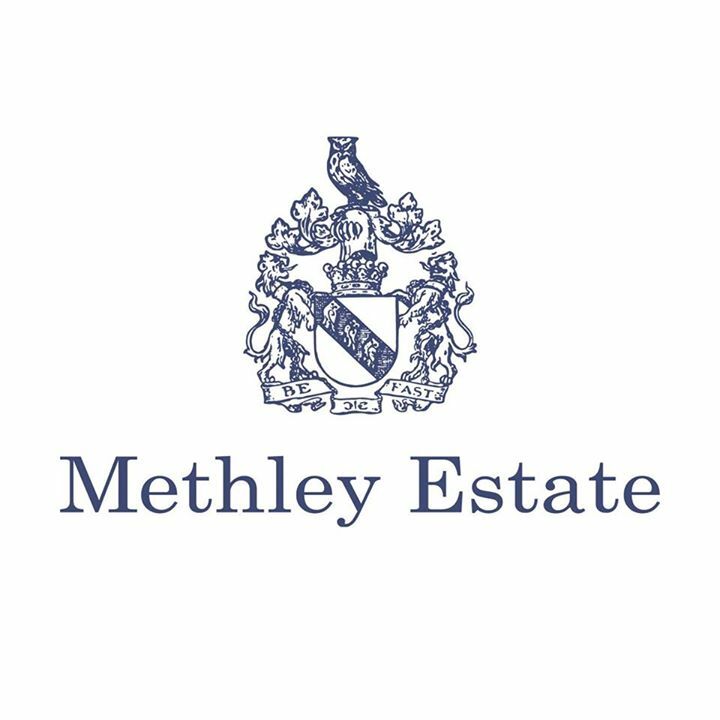 For further information about Methley Estate please see methleyestate.co.uk or follow them on Facebook here. * Offer must be taken at weekends to enjoy the tractor rides and tree to the value of £45. 1. This competition is open to any person resident in the UK who is over 18 years old. 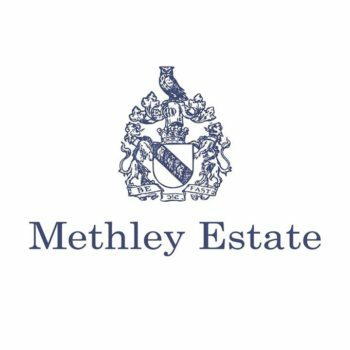 Employees of Methley Estate or its affiliates, subsidiaries, advertising or promotion agencies are not eligible. Employees of Leeds and Wharfedale Mumbler are not eligible. By entering, the participant agrees to be bound by these Terms and Conditions. 2. The winner will be selected at random from all entries received. There is one prize across our 4 Mumbler sites running the Advent Calendar. 5. The prize is not transferable and no cash alternative is available. The prize must be used by 22nd December 2018.